Who are Member Firms and Representatives? How long has EWI of Houston been in existence? What are the benefits of joining EWI? How does EWI of Houston help the community? When are the EWI Houston Chapter meetings? How do I join EWI of Houston? EWI is the premier organization for networking and leadership development for today’s business professionals and their firms. It is an association of key women working with their executives to promote their firms and improve their community. 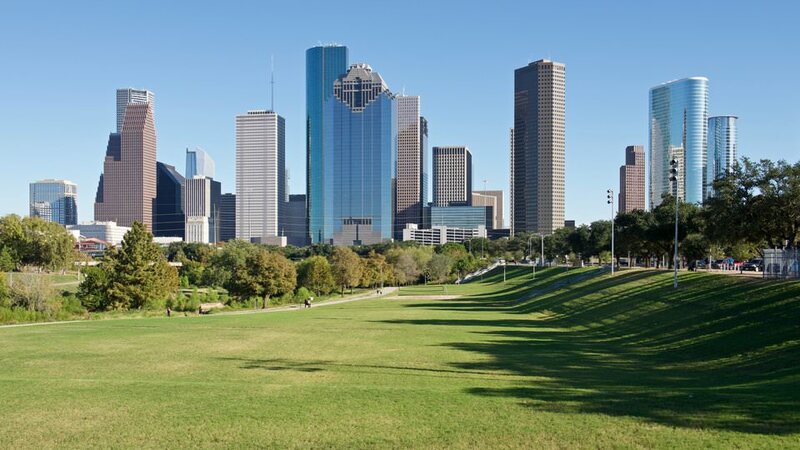 The Houston Chapter is one of the largest and most prestigious chapters in the organization. Our Member Firms are the backbone of our organization. These are the companies who are the members of our organization. They support our mission through financial and other resource commitments. Representatives are the heartbeat of our organization. They are the key employee for our Member Firms. Each representative is an active participant in our chapter. They serve on the Leadership Team and/or various committees to plan and execute chapter activities. The Houston Chapter was established in January, 1957. We are proud of our 60 plus years of service to our members and community. Simply put, the benefits are “connections, careers and community”. EWI brings together key individuals from diverse businesses for the purpose of promoting member firms, enhancing personal and professional development and encouraging community involvement. One of EWI of Houston's most exciting programs is participation in the corporate scholarship programs. On a local level, we have awarded over $400,000 in scholarship awards since 2010. As an international organization, over $1,000,000 in scholarship awards have been awarded in that same time period. Click here for more information on our ASIST scholarship and here for our EWISP scholarship . Our chapter also focuses on local literacy iniatives. We sponsor reading rallies at various elementary schools in the Greater Houston Community. Over the past five years, we have donated more than 9,000 books to individual students to encourage home libraries and encourage a love of reading. Click here for more information on our reading rallies. Other community outreach includes other activities selected by our Philanthropy Committee and include food drives, making of blankets for children, clothing drives, coat drives, volunteering time at various organizations such as the Houston Food Bank and Blue Santa. Click here for more information on our other philanthropic causes. Chapter membership meetings are held on the second Thursday of every month at different venues. Networking begins at 5:30 p.m. with dinner and a program following at 6:15 p.m. Member firms are asked to be represented at a minimum of seven meetings per year. Get information on our upcoming meeting here. Please contact our Chapter Membership Director, Elisa Garcia, egarcia@visithouston.com or our Chapter President, Marji Zamora, marji.ewi@printhouston.com for information on how to join. We would love to give you additional information and invite you to visit one of our upcoming Chapter meetings. Information about joining EWI of Houston is available here.